While its unlikely to feature at the next Olympics, growing cucumbers is now somewhat of a competitive pursuit. The Autonomous Greenhouses Challenge will pit five international teams against each other, with the objective of delivering the highest possible crop output. 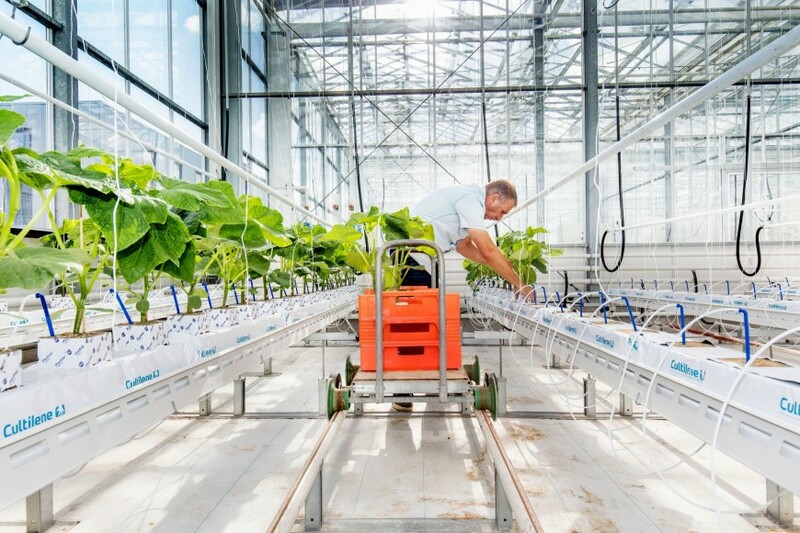 With the use of artificial intelligence at Wageningen University & Research’s (WUR) facilities, the teams will have four months to produce a cucumber yield remotely and without human intervention, using as little water, nutrition and energy as possible. Each team has been allocated a 96m2 plot at WUR’s business unit greenhouse in Bleiswijk, Netherlands. The teams have partly developed their own algorithms and used them to determine output settings such as temperature, light quantity, CO2 concentration, fertilisation and several cultivation-related parameters such as plant and stem density. The teams will collect all data remotely and be able to continuously adjust their algorithms for the software. 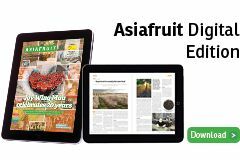 The challenge, which got underway on Tuesday (14 August), has been organised by WUR Greenhouse Horticulture and the internet company Tencent. According to Hemming, the use of artificial intelligence will have an even greater impact globally.